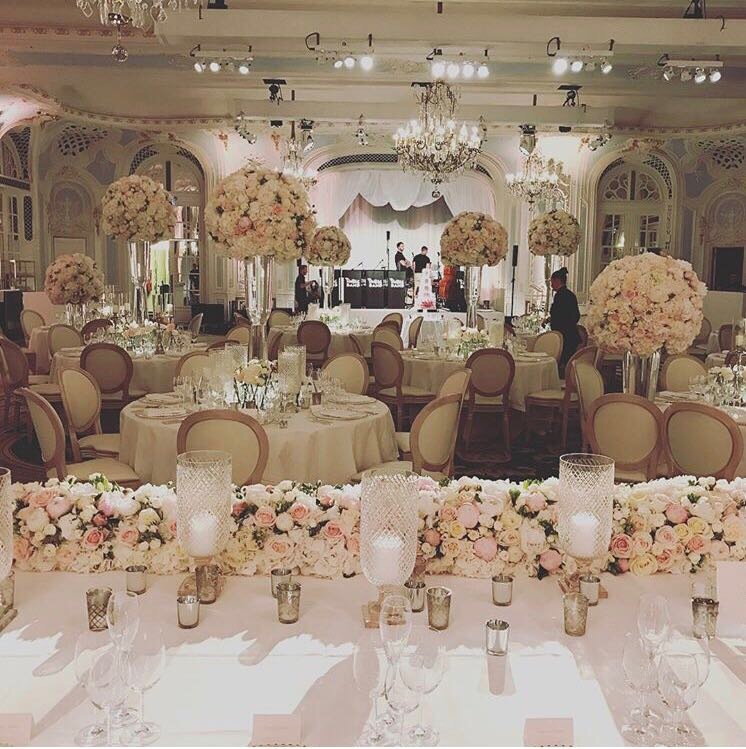 Charlottes wedding at the Savoy. I wanted to say thank you so much for everything on Saturday. 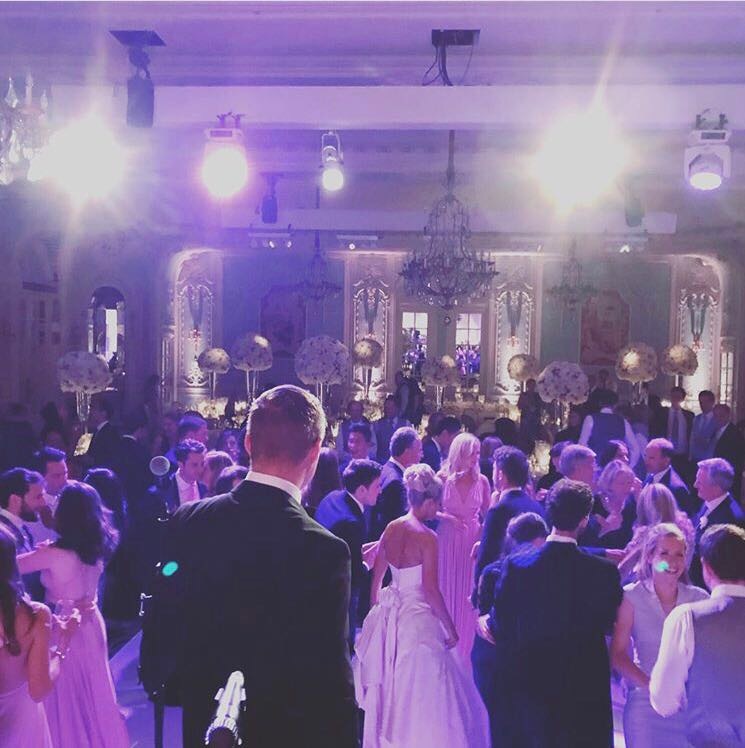 It was such a pleasure to work with you and the whole band. The whole process was so easy and you made my life so much easier and everyone loved the performance. I really hope we can work together again in the future. 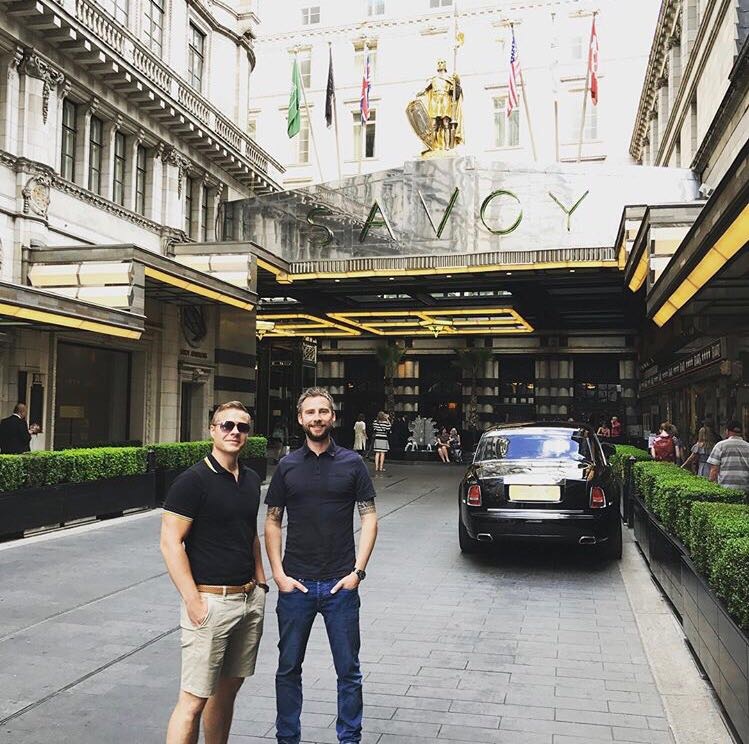 The Savoy Hotel for Charlie and Ed’s beautiful wedding. 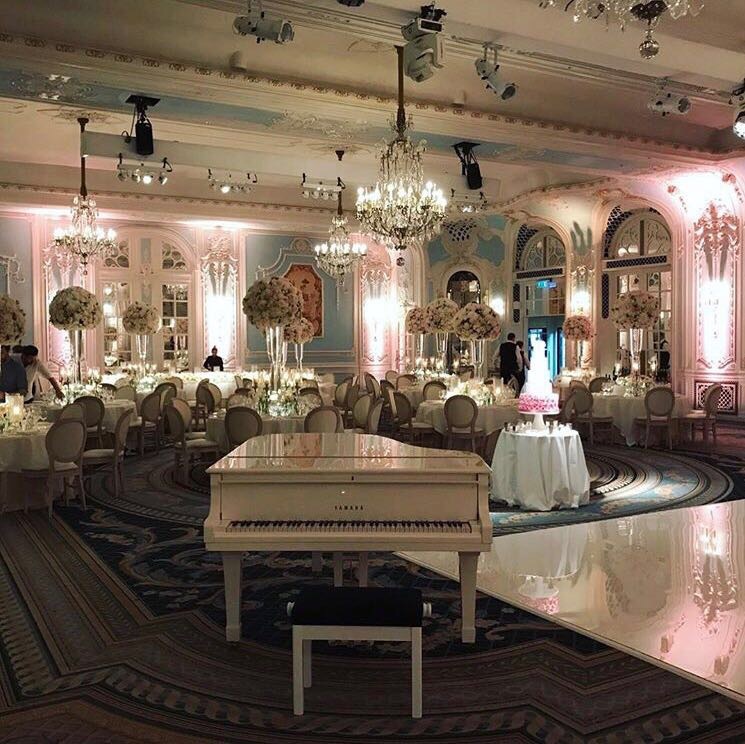 This weekend we were lucky enough to play for Charlie and Ed’s beautiful wedding at the Savoy hotel in London. 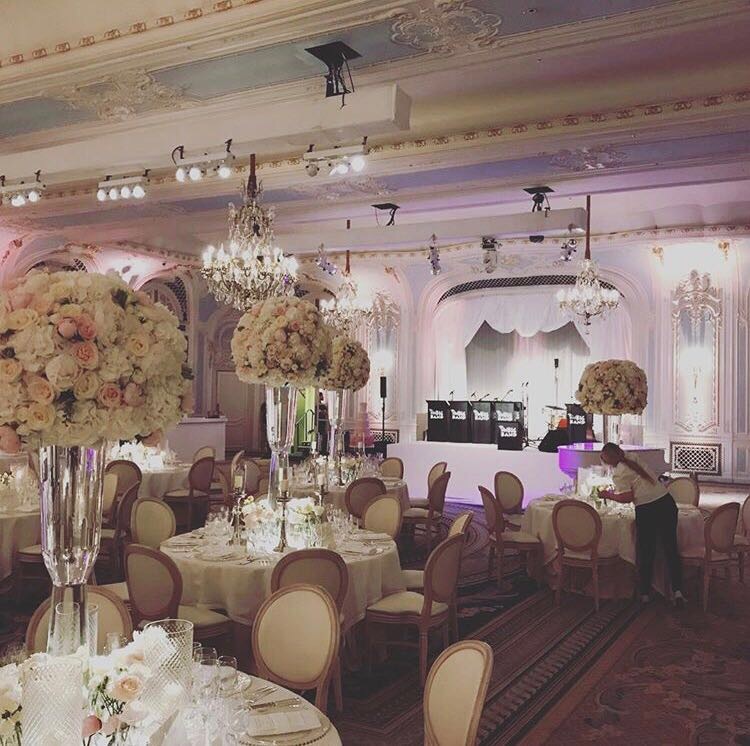 This was a gorgeous wedding in one of the Worlds most beautiful ballrooms, which was dressed by the team at By Bruce Russell. 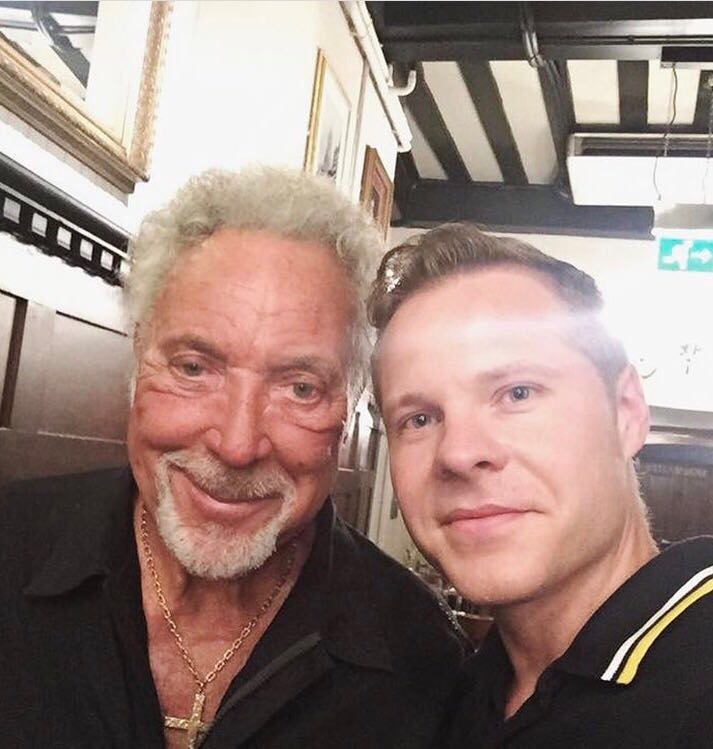 We even managed to bump into a certain Mr Tom Jones before we went on who had a lovely chat with our singer about Mr Frank Sinatra himself. 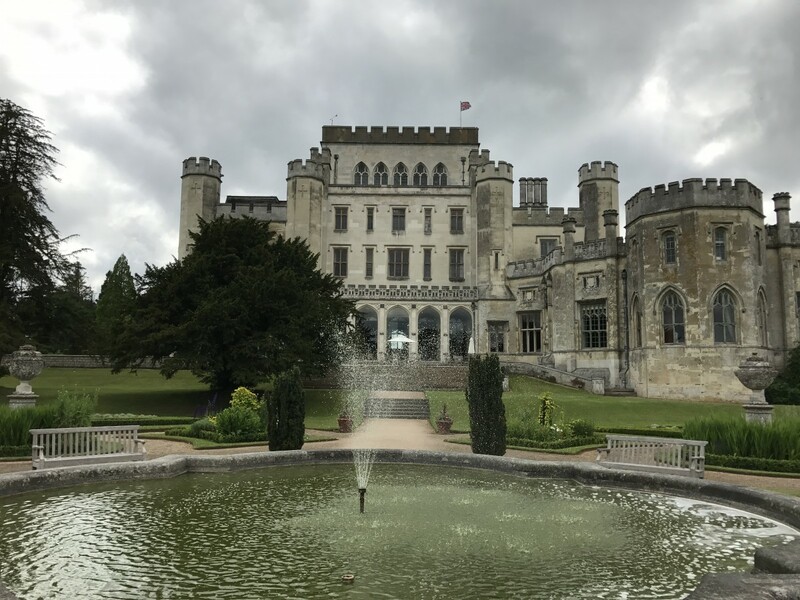 Sam and Anita’s wedding at Ashridge House, Hertfordshire. 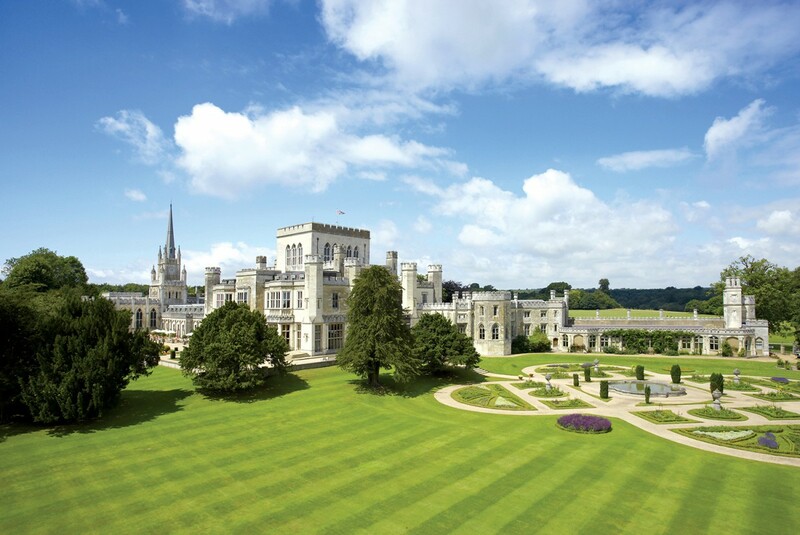 This weekend saw us head to Hertfordshire for Sam and Anita’s wedding at the beautiful Ashridge House. 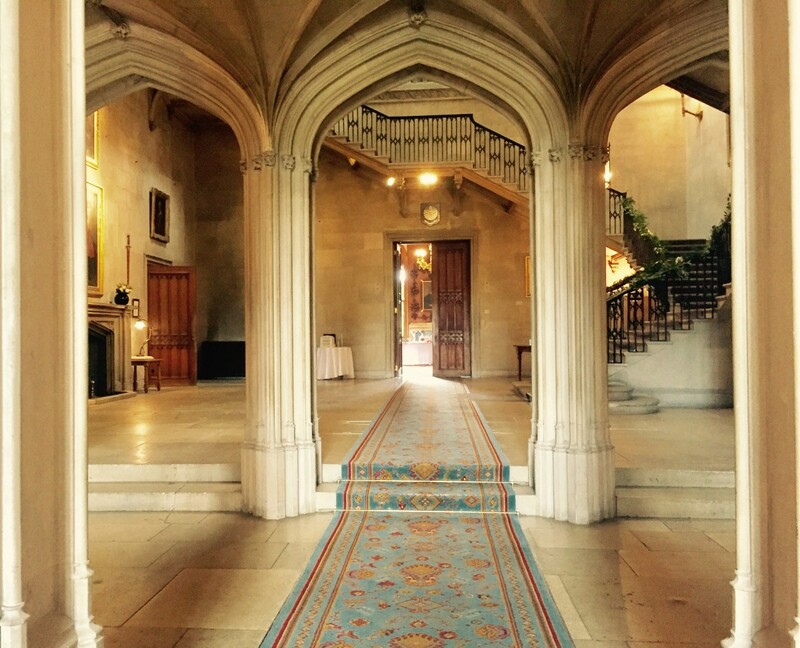 What a venue and what a wedding! "Hi Chris. 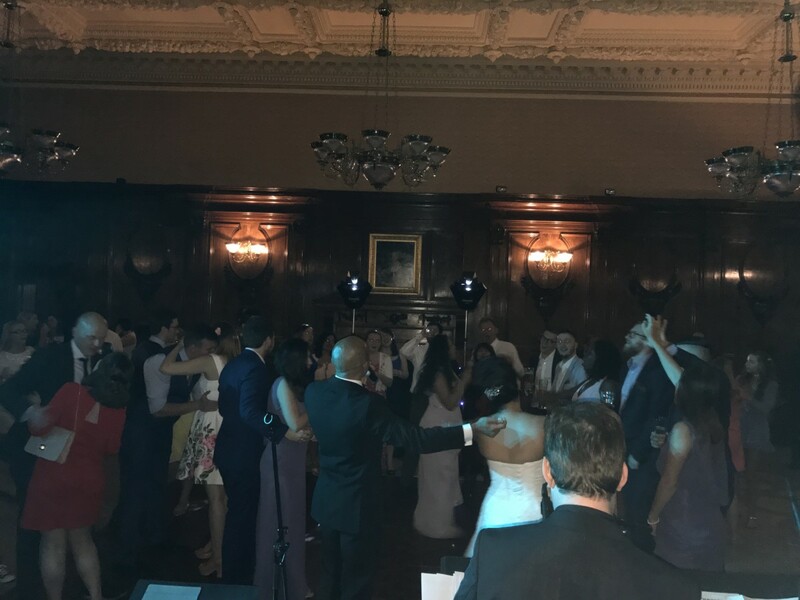 Just wanted to say an absolute massive thank you for coming and performing at our wedding!! You were all amazing and everyone loved you guys!!! I just wanted to make sure I said thanks because you made our evening !! Josie x "